MAN Diesel & Turbo in Cape Town, and the MAN Engines plant in Germany, supply SustainPower with world-class gas engines, spare parts, and support. 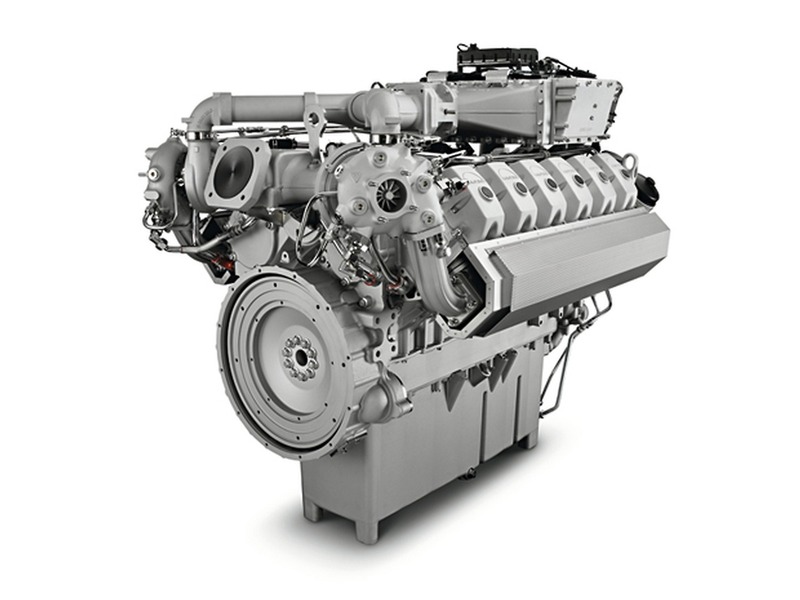 Together with MAN we offer low-pollution gas engines for cogeneration plants. 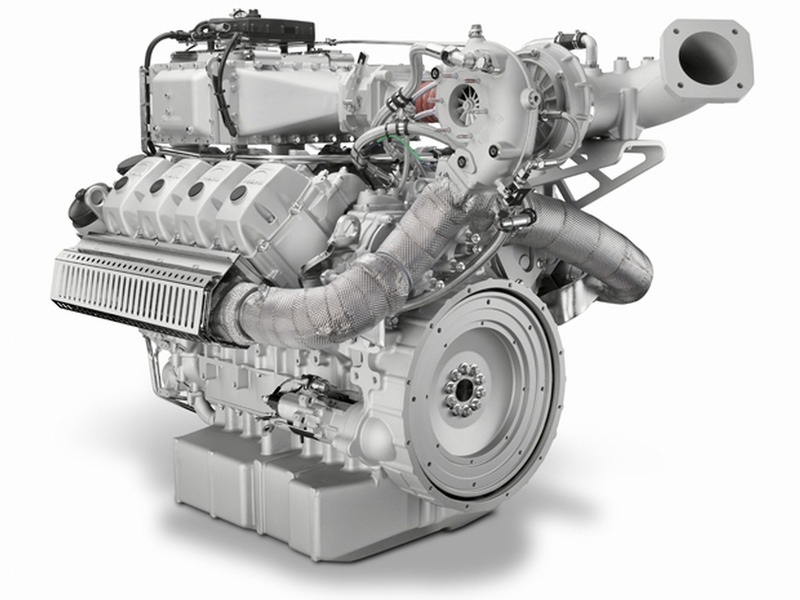 The engines range in power from 37 kW to 550 kW with natural gas, and from 68 kW to 550 kW with special gas (biogas, landfill gas, sewage gas). 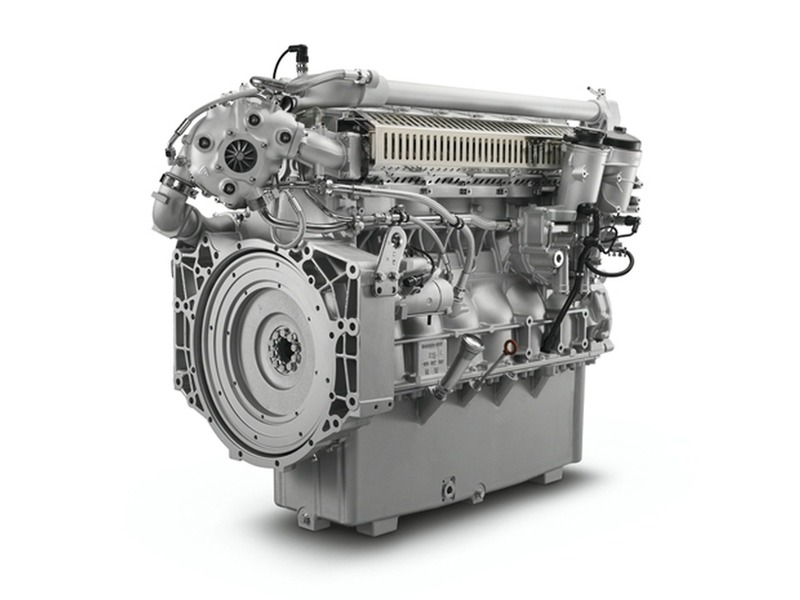 The engines, developed specifically for the application of natural and special gas, excel through their ultimate reliability and high energy efficiency. Through their optimum combustion process they achieve best overall efficiencies in excess of 90%. 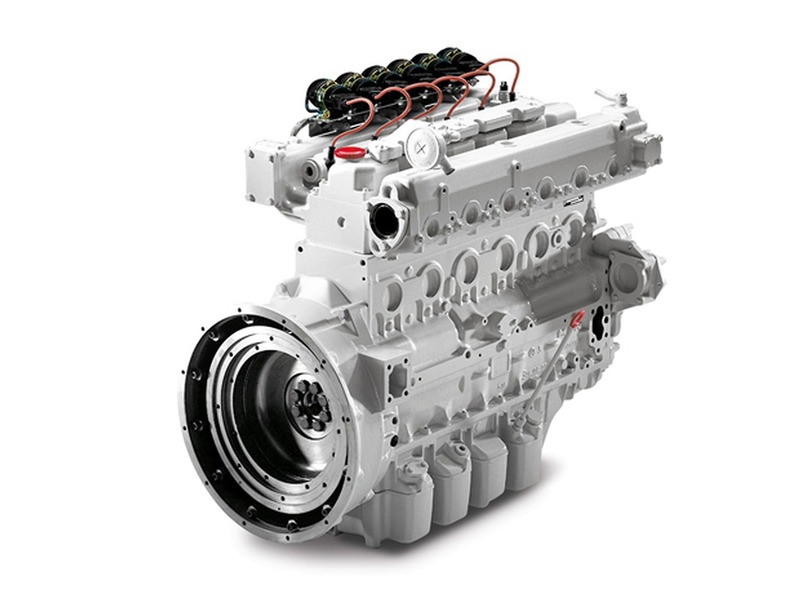 MAN gas engines have proven themselves through their ruggedness, and high performance in peak-load and continuous operation. With long service intervals and service life, they ensure low total cost of ownership. Turbocharging: Turbocharger with water-cooled turbine housing and pressure-oil lubricated bearings.